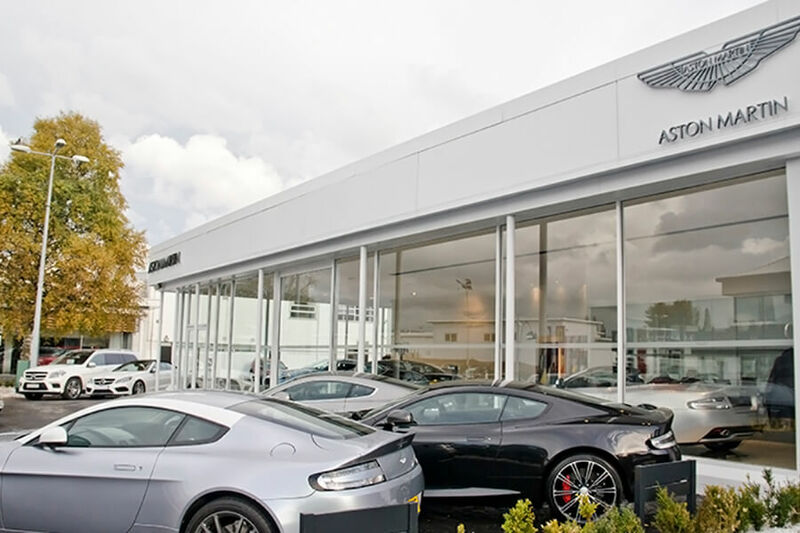 Charles Hurst group is Northern Ireland’s leading motor group and has been providing both new and used vehicles since 1911 and is a great success story for other business in Northern Ireland. 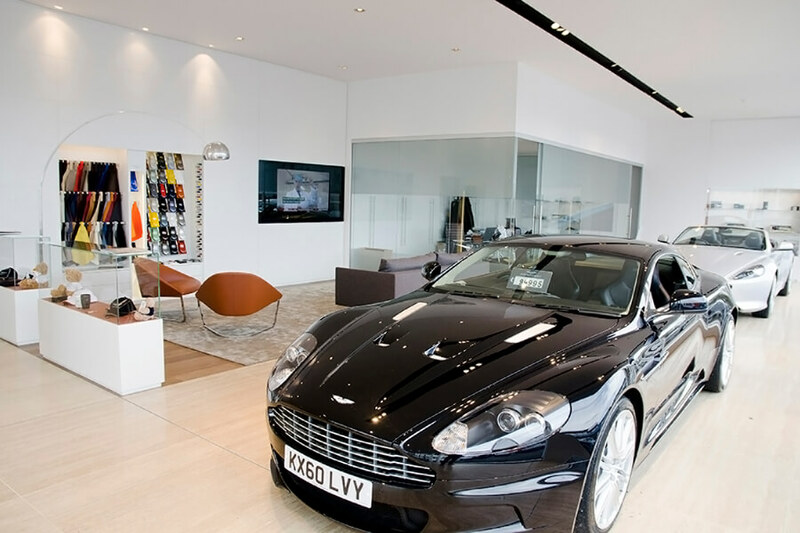 The group’s headquarters are located in Belfast on a 20-acre site, the largest automotive park in Europe. 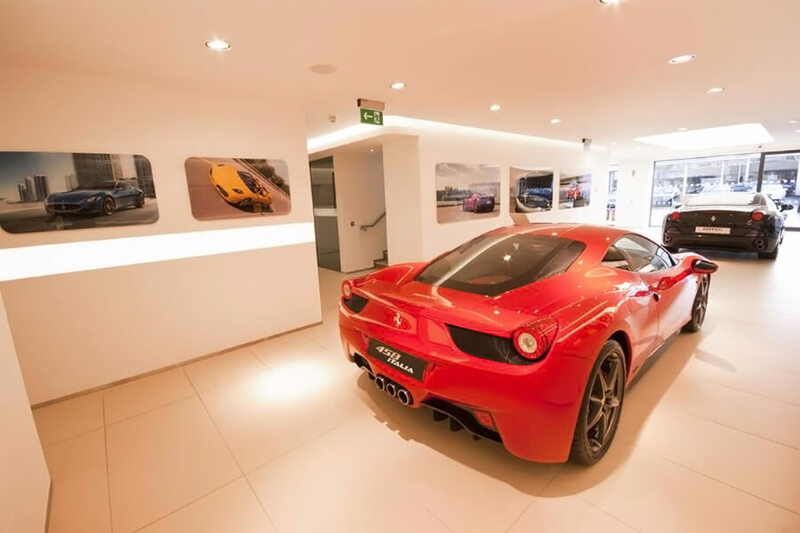 Motor vehicles include some of the world’s most prestigious cars, alongside a wide choice of affordable models. 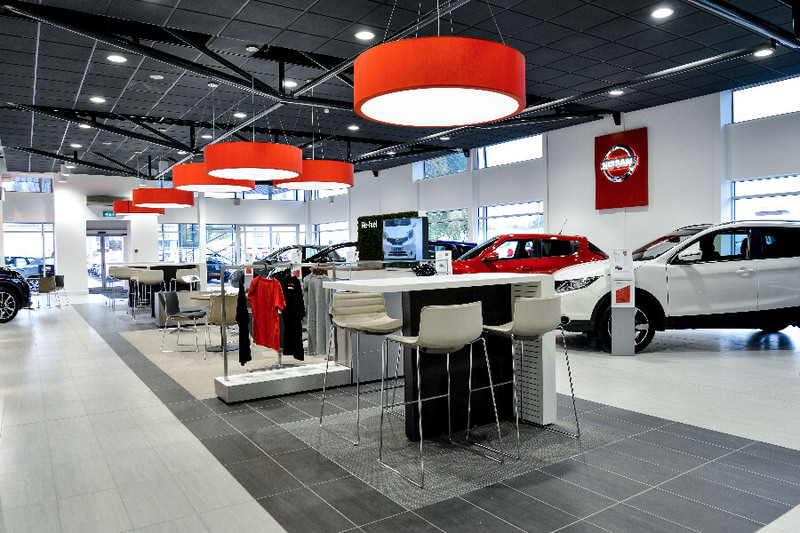 Most recently Charles Hurst tasked Stothers with an M&E design and build at their BMW Motorad showroom in Newtownabbey. This was an 8-week programme with a lot to do in such a tight deadline especially given that the business needed to be ready to go in time for Christmas and the existing warehouse stripped back to the shell and built from the ground up. One of our earliest challenges was creating a new gas line and removing two existing NIE supplies in a quick time frame. Obviously, this is not just an example of a technical issue, but it also requires clearances with suppliers. Effective and regularl communication between the suppliers and our team ensured an effective solution that didn’t push us behind schedule. 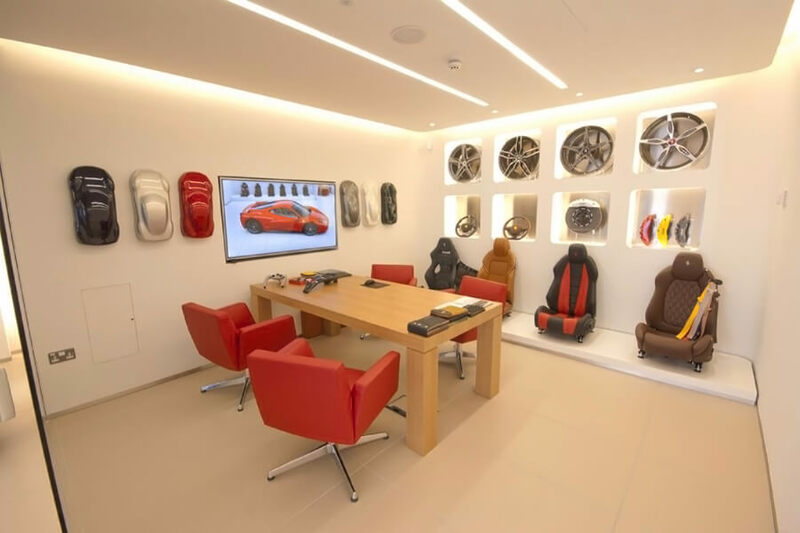 Stothers were also responsible for the showroom’s lighting layout. Given the nature of the business, lightning plays a crucial role in how the product is received and mapping it properly is no small task. We also installed a fire alarm system, intruder system, CCTV, new boilers, a mechanical control panel and ventilation systems. The M&E services provided by Stothers included lighting, general power, fire alarm, intruder alarm, CCTV, new gas supply, new boilers and mechanical control panels.